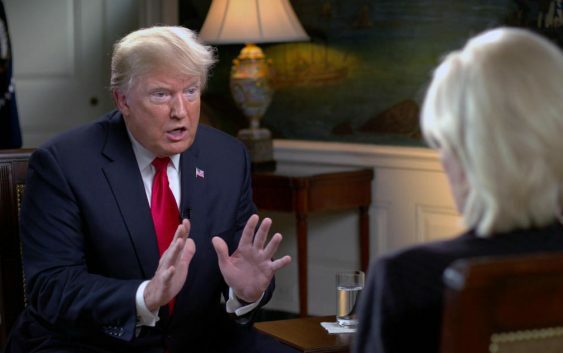 President Donald Trump will appear on 60 Minutes Sunday. 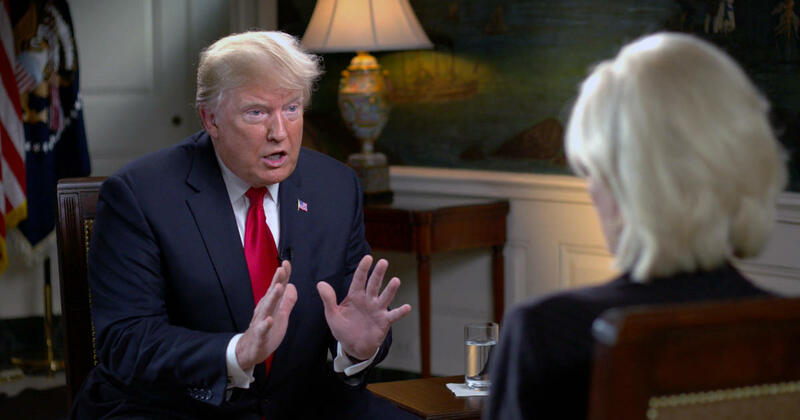 The rare network television interview is his first with 60 Minutes since his post-election conversation with Lesley Stahl in November 2016. It will be broadcast on 60 Minutes Sunday, Oct. 14 at 7:30 p.m. ET and 7:00 p.m. PT on CBS. Stahl interviewed Mr. Trump at the White House on Thursday. The wide-ranging talk touched on controversial tariffs, China, North Korea, Russia, NATO, global warming and the disappearance of Washington Post reporter Jamal Khashoggi.